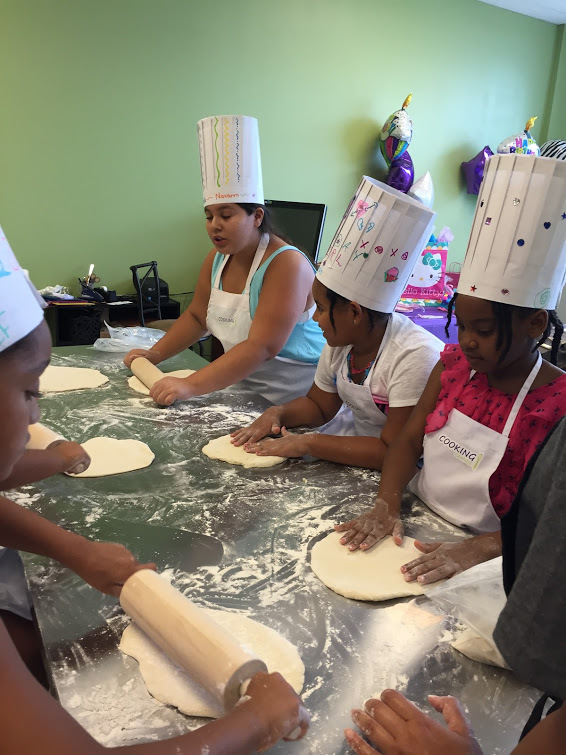 Learn to make a Pizza from scratch. Then top, bake & eat! Grab your batter and bowl and get ready to celebrate your birthday at with a Cupcake Wars Party! Each team will mix and create winning cupcake combinations. The children will make homemade spaghetti with meatballs for the meal and the dessert. 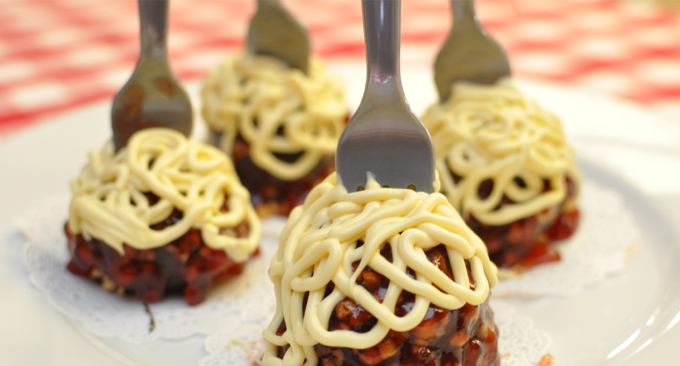 Okay, the dessert is really cake pops that resemble spaghetti and meatballs. 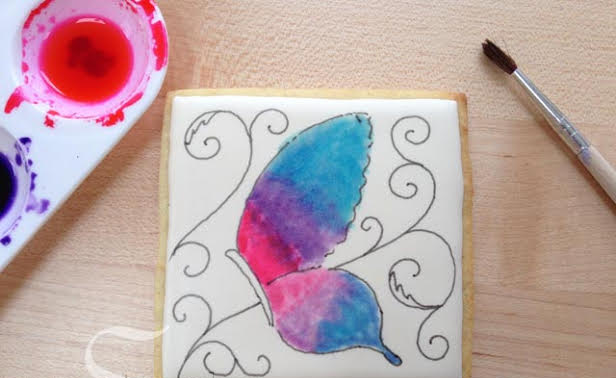 The children will paint their plate with edible paints to make a beautiful plate for displaying their meal and they will use a paint brush to paint their over-sized cookie. 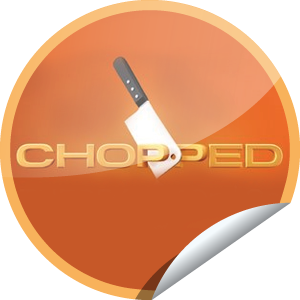 Chopped Junior is a rising trend of culinary competitions for kids. 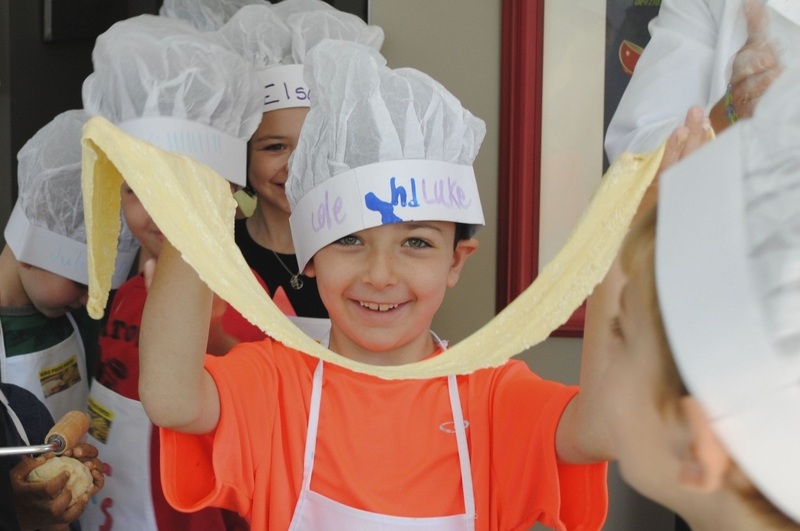 In our Chopped Parties the kids are challenged on their creativity. In a Mini Challenge, they must create two to three dessert dishes. Then in Chopped-style, the dishes are judged by a panel of parents and chefs. Your child will love a high tea party with tea, cakes, and other light refreshments being served. They are welcome to dress up and wear their tea hats or come as they are. 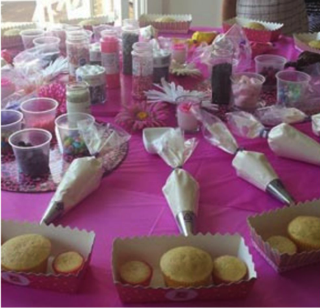 Your little budding baker and friends will create and design their own cupcakes with our guidance and using our equipment and a ton of sweeties and sparkles. The children will leave with a box of cupcakes. ♥ A cotton apron for each child, which they decorate with their name at the beginning of the party, using our special fabric pens. 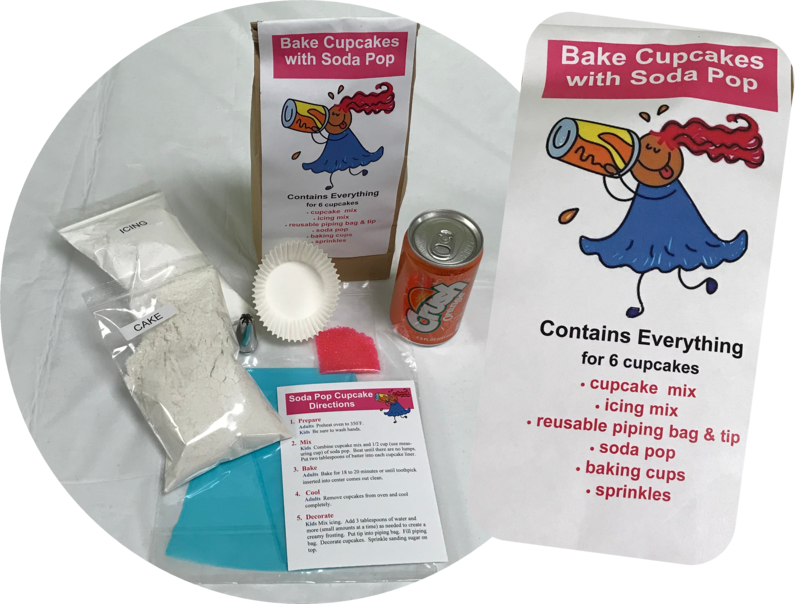 Add on a Soda Pop Cupcake Kit for each party guest.